An ‘Atlanta public school teacher’ has caused an uproar after she released a video of herself twerking up a storm in a white figure-hugging strapless mini dress. 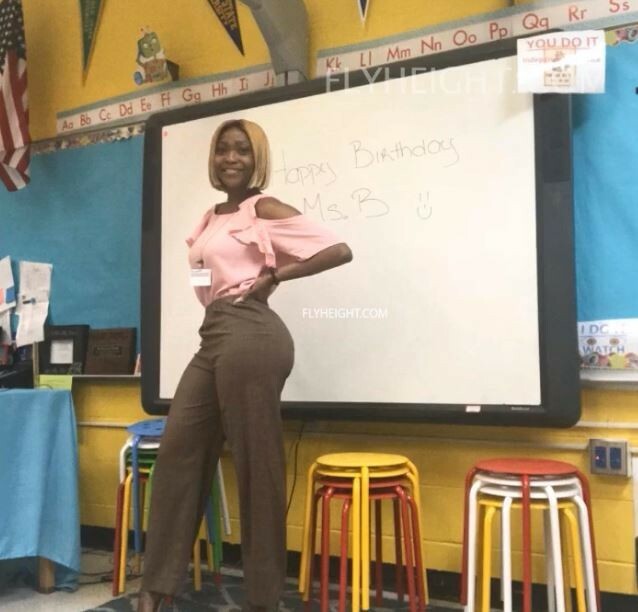 According to Flyheight website, who first published the video of the woman twerking, the lady is a Public School teacher in Atlanta, Georgia. It was also reported that dozens of parents are threatening to pull their kids out of the school over the disturbing video which has now gone viral.